There are many myths, wives tales’ and false information that leave women confused about exercise during pregnancy. Blogs, social media and sometimes friends/family/strangers perpetuate this misinformation. The good news? There are countless reliable sources of information that can be accessed online and from knowledgeable healthcare professionals. You just have to know where to look. 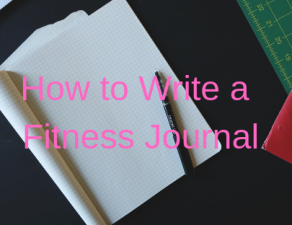 This article provides helpful information to improve your understanding and the benefits of exercise during pregnancy and the few circumstances when exercise may be counterproductive. Obstetrician-gynecologists and other obstetric care providers should carefully evaluate women with medical or obstetric complications before making recommendations on physical activity participation during pregnancy. Although frequently prescribed, bed rest is only rarely indicated and, in most cases, allowing ambulation should be considered. Additional research is needed to study the effects of exercise on pregnancy-specific outcomes and to clarify the most effective behavioral counseling methods and the optimal intensity and frequency of exercise. Similar work is needed to create an improved evidence base concerning the effects of occupational physical activity on maternal-fetal health. The moral of the story? Exercise is safe. However, you should always consult with your physician prior to beginning a new exercise program during your pregnancy. The guidance of a skilled physical therapist and/or personal trainer will be useful to help design and safe and effective exercise routine throughout your pregnancy. Exercising during pregnancy provides many benefits. Regular aerobic activity helps control weight gain, maintain aerobic fitness and decreases your risk of other complications such as gestational diabetes. (2,4) The American College of Obstetrics and Gynecologists recommends an exercise routine that progresses to a goal of 20-30 minutes of moderate intensity (equivalent to a brisk walk), aerobic activity for a total of 150 minutes per week. 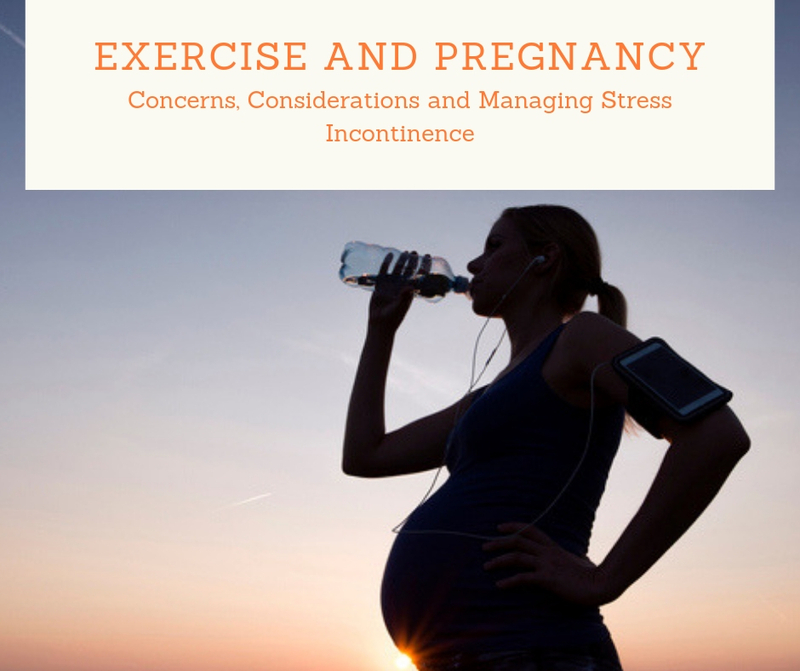 (1) Exercise can be safe even for women who have been inactive prior to their pregnancy. One study found that for previously sedentary women, a 3-day per week walking program at moderate intensity improved the fitness of the mother without negative effects on the baby. (3) Women who are highly active prior to pregnancy are generally safe to continue with their current level of physical activity. For example, if you run consistently prior to your pregnancy, you are generally safe to continue running at your current level of activity. However, there are a few instances where this would not be advised. As a general rule, any sport that involves forceful contact, a high risk of falling or significant increases in body temperature (hot yoga) should be avoided. These include but are not limited to boxing, skiing, snowboarding, skydiving, contact sports games (basketball, ice hockey, soccer) and scuba diving. (1) While exercise is safe for most mothers, there are conditions that make exercise during pregnancy unsafe. Below is a list of diagnoses from the American College of Obstetrics and Gynecologists that will limit a woman’s ability to perform exercise safely during pregnancy. You should discuss your risk with your physician. When Should Exercise Be Limited? If you have one of the above conditions, your physician will limit exercise to decrease the risk to the mother and the child. It is always important to discuss the risk with your physician. The following list of conditions MAY limit your ability to safely perform exercise. Discuss the risk/reward with your medical care team. 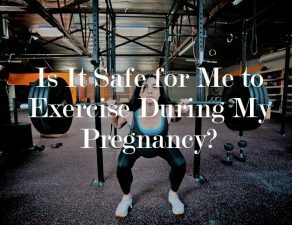 Most women are safe to exercise during pregnancy. Seeking the assistance of a knowledgeable physical therapist or personal trainer (depending on your needs) will help you determine the best way to progress your program throughout your pregnancy. 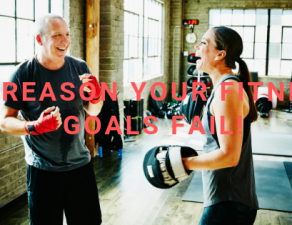 If you would like to talk to a personal trainer or physical therapist at COR or schedule a free trial, call 408-905-6483 or visit our website. To say that pregnancy takes a toll on your body is, in most cases, an understatement. 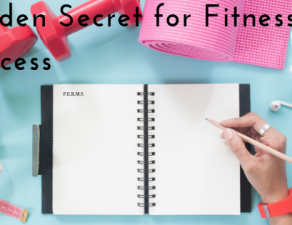 In order to get the most out of exercise while pregnant, you need to understand some of the most common issues and how they may affect your exercise routine. The separation of the rectus abdominis (6 pack) muscles. 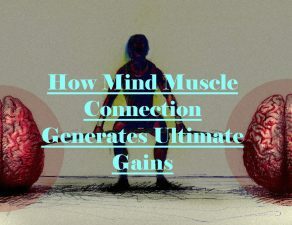 This is due to the increased strain placed on the connective tissue that normally holds the two regions of the muscle together. It is estimated that up to 60% of women have 2 finger widths or more of separation in the later stages of pregnancy. (16) This does not make exercise contraindicated, however, women should avoid exercises that cause increased separation of the muscle. More specifically, urinary incontinence occurs in around 25% of women in the early stages of pregnancy and over 50% in the later stages. The involuntary loss of urine is most likely caused by increased pressure on the pelvic floor. (7, 8) The pelvic floor is made up of a group of muscles that help support the pelvic organs. These muscles also control the flow of urine. If the muscles are not strong or do not turn on correctly to account for the increased pressure from your baby, incontinence may occur. Incontinence may occur with other activities that increase intraabdominal pressure such as coughing, sneezing, lifting or jumping. Strengthening the pelvic floor muscles and learning how to activate them during exercise can help. We will discuss this in more detail later in the article. 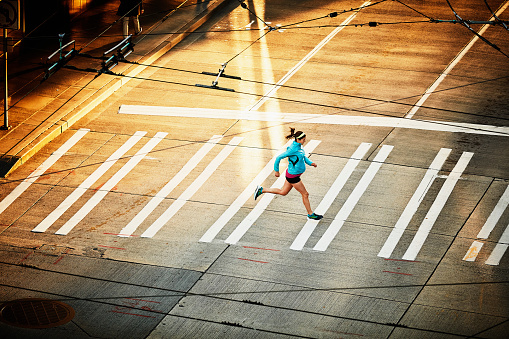 ACOG recommends 150 minutes of moderate exercise each week. (1) Moderate intensity exercise is at a level that allows you to talk comfortably. If you were performing vigorous exercise prior to having the baby, you may be able to return to this shortly after the birth. Imagine the boat (pelvic organs) is suspended by two ropes (ligaments) attaching it to the dock. The water represents your pelvic floor muscles that help to support the boat. In the top photo, everything is where it should be. The boat is held in a comfortable place, the ropes attaching it to the dock are taught. In the second photo, increased pressure is applied from above placing more pressure on the ligaments and pelvic floor. This is similar to what happens during pregnancy when the weight of the baby pushes down on the pelvic floor and the organs within. The ligaments and pelvic floor muscles may be stretched and potentially strained. (10) After the baby is delivered, these muscles and ligaments may remain stretched/strained. It is important to improve the strength and endurance of the pelvic floor muscles to allow them to better support the pelvic organs. This will also decrease the stress on the ligaments of the pelvic floor. If the muscles of the pelvic floor are stretched, they will not be able to do their job effectively. Stretching of a muscle decreases its ability to generate force. Decreased force production and poor muscle activation timing are causes of stress urinary incontinence in many women post delivery. The good news? Performing pelvic floor and core strengthening along with a focus on proper breathing mechanics will help improve the stability of the muscles and their ability to turn on at the right time to limit incontinence. Try this! Squeeze your pelvic floor muscles and try to hold the contraction for 10 seconds. Some common cues that help activate the appropriate muscles are: lifting the pelvic floor off of your chair, squeezing to keep from passing gas or activating to stop the flow of urine. Hold for 10 seconds, relax then repeat 10 times. It is recommended that you perform this 30-80 times each day to help with urinary incontinence. (12) There you have it, endurance training for your pelvic floor. It is important to note that not everyone has an underactive/weak pelvic floor. The exercises described above may not help someone who has an overactive pelvic floor. It is important to consult with a physical therapist or physician to determine the best treatment plan. Studies show that activating your pelvic floor prior to coughing, sneezing or lifting heavy weights may decrease the likelihood of leaking during movement. Yet many women have a difficult time activating these muscles correctly. One study showed that only 57% of women activate the pelvic floor reflex contraction prior to sneezing (11). So what can you do to ensure that you activate your pelvic floor prior to lifting? 1. Intentionally activate your pelvic floor muscles prior to starting the movement. For example before a squat, gently contract the pelvic floor prior to starting the downward motion. Maintain a slight contraction throughout the exercise. This strategy can be used for higher intensity exercises such as jump roping or squat jumps as well. While this technique is great to teach people the importance of pelvic floor activation prior to a movement, it is important to not constantly contract the pelvic floor muscles as this may lead to discomfort and faulty movement mechanics. 2. Focus on breathing. How do you breathe? Take a moment to think about this. When you inhale does the chest rise or does the belly expand? 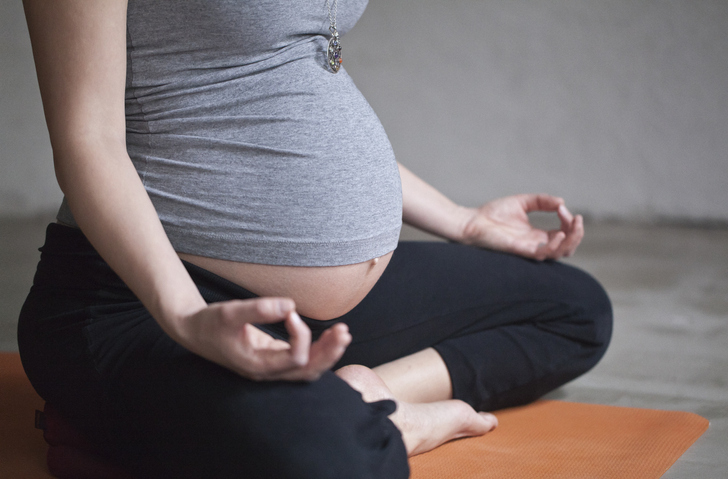 Learning to expand the belly while breathing can lead to a more effective breath. It will also help to activate your pelvic floor muscles. One of my favorite visualizations for this is taught by a brilliant physical therapist Julie Wiebe. She describes the diaphragm (major breathing muscle), core muscles and pelvic floor as a large balloon. When you take a breath in, the diaphragm descends. This increases the pressure in the system and as a result, the pelvic floor generally descends slightly to maintain the same pressure. The resulting decreased tension in the pelvic floor may increase the likelihood of leaking. How can we use breathing to improve the stability of the pelvic floor? As we exhale the pelvic floor and diaphragm will gently rise. 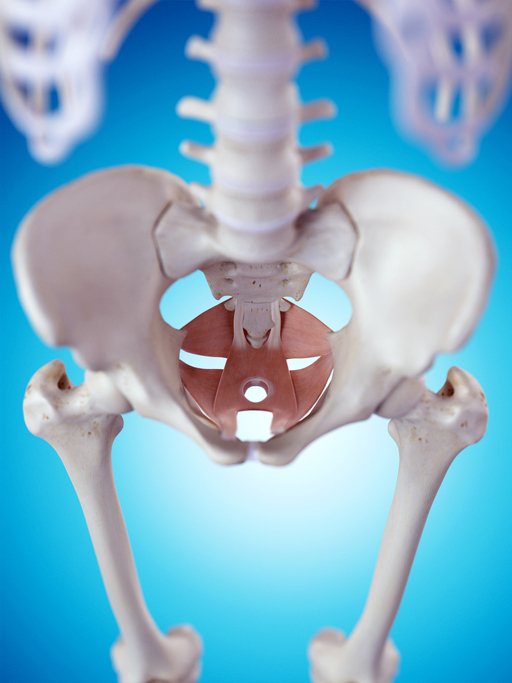 In this position, the pelvic floor is naturally the tautest and therefore better able to do its job. This is while exhaling during the most challenging part of your exercise, or throughout the entire exercise, may help decrease leaking. It is important to remember this is a dynamic system. In other words, unless we are holding our breath (which we do not recommend) the pressure will be constantly changing throughout the system and the pelvic floor needs to respond appropriately. If your incontinence is caused by excess stress on the pelvic floor, these strategies may be useful for you. As always it is important to discuss concerns with your physician or physical therapist. A physical therapist with special training in managing pelvic floor dysfunction will be a key component to your exercise plan. There are countless benefits to exercises while pregnant. 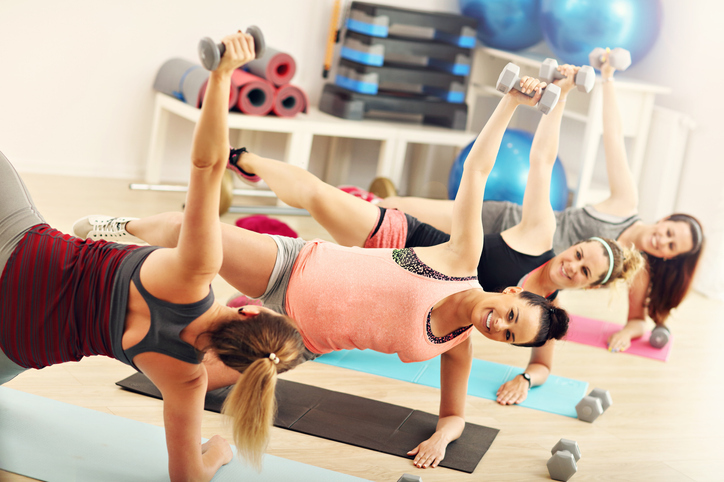 Due to anatomic and physiologic changes that naturally occur with pregnancy, you should communicate with your care team about the best way to enhance your health through exercise. 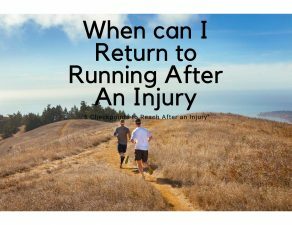 Our physical therapists and personal trainers at COR can help. You can schedule an appointment using the link below. Happy Exercising! Bussara Sangsawang, Nucharee Sangsawang. Stress urinary incontinence in pregnant women: a review of prevalence, pathophysiology, and treatment. Int Urogynecol J. 2013 Jun; 24(6): 901–912. Frequently Asked Questions: Labor, Delivery and Post Partum Care. FAQ131. American College of Obstetricians and Gynecologists. [link]. Dietz HP, Steensma AB, Vancaillie TG. Levator function in nulliparous women. Int Urogynecol J Pelvic Floor Dysfunct. 2003 Feb;14(1):24-6; discussion 26. Fantl, J., Newman, D., et al. (1996). Urinary Incontinence in Adults: Acute and Chronic Management. Clinical Practice Guideline. Rockville, MD, AHCPR Publication. MacArthur C, Wilson D, Herbison P, et al. Urinary incontinence persisting after childbirth: extent, delivery history, and effects in a 12–year longitudinal cohort study. BJOG: An International Journal of Obstetrics and Gynaecology. 2016; 123(6):1022–1029. http://onlinelibrary.wiley.com/doi/10.1111/1471-0528.13395/epdf/ Accessed September 5, 2017. Sperstad JB, Tennfjord MK, Hilde G, et al. 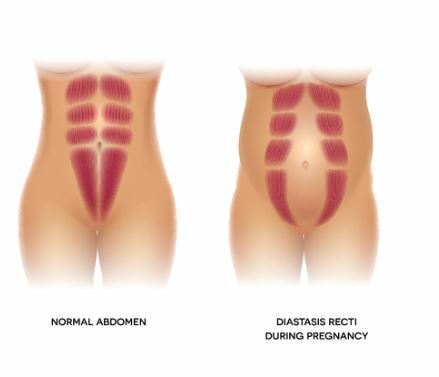 Diastasis recti abdominis during pregnancy and 12 months after childbirth: prevalence, risk factors and report of lumbopelvic pain. Br J Sports Med 2016;50:1092-1096. Erin received her Doctorate in Physical Therapy from Northwestern University’s Feinberg School of Medicine. 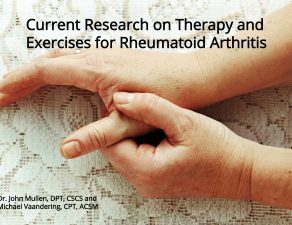 During her time in physical therapy school, she developed a special interest in treating patients with orthopedic injuries and promoting general health and wellness in people of all ages. 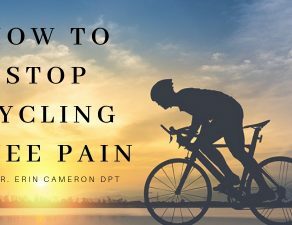 She has since focused much of her continuing education on the treatment of runners and cyclists and has a special interest in maintaining the health and improving the performance of endurance athletes and is a Bronze Level Bike PT fit specialist. While swimming at the University of Michigan she studied to obtain a Bachelor of Science in Movement Science from the School of Kinesiology. During her collegiate swimming career, she earned the following accolades: two-time CSCAA Honorable Mention Scholar All-American, three-time Big Ten Distinguished Scholar, team captain and the Michigan Leadership Academy Leader of Distinction award. Erin has dedicated much of her life to the sport of swimming. In addition to competing in the sport for 15 years, she has coached at various elite swim camps and clinics growing her expertise in stroke technique and video critique. 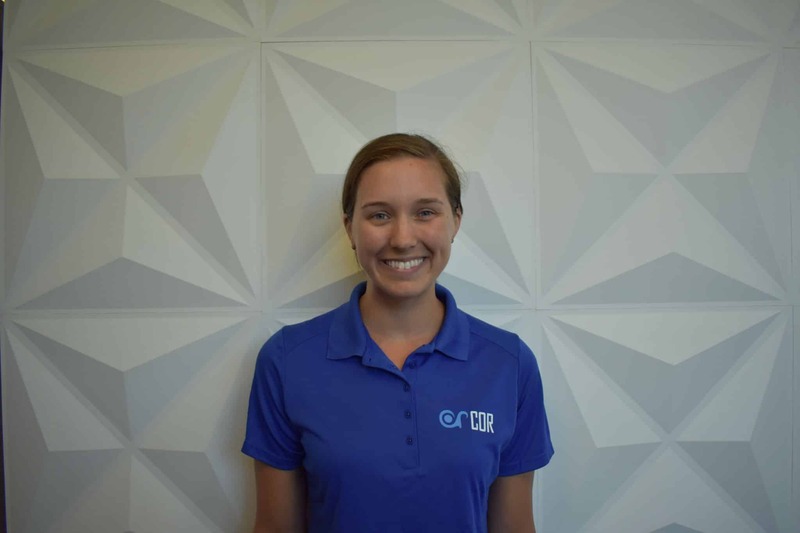 She has also served as a volunteer staff member for Division I, II and III swim programs aiding in both coaching and developing exercise programs/educational sessions for upper extremity injury prevention.